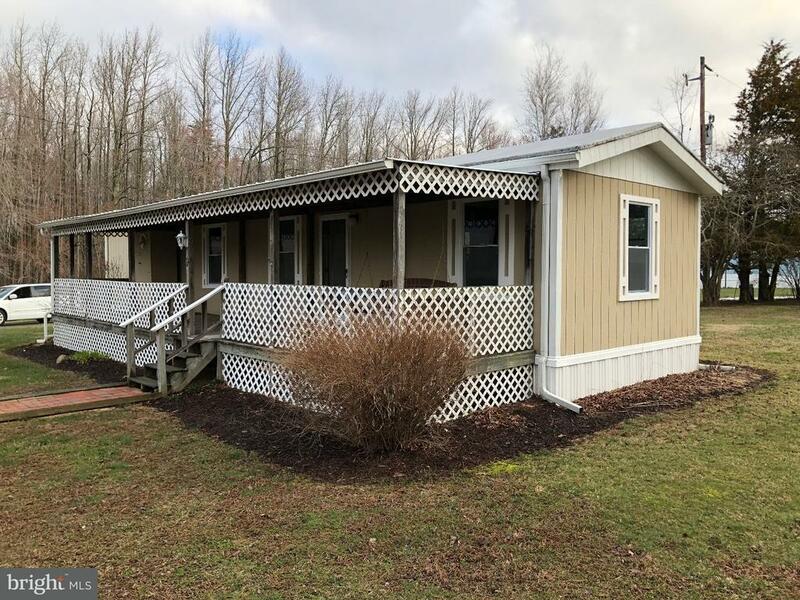 This 2 Bedroom Mobile home, Overlooks a beautiful scenic area, Wonderful location, Home offers a very large front porch. Home offers washer & Dryer. A nice living room for your entertaining, also a eat in kitchen. Central air. Lawn care included.